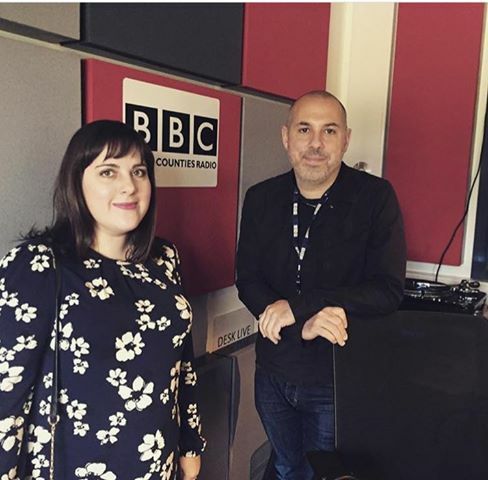 My endometriosis interview with BBC Three Counties. | The Endo The World? ← NICE publishes new guidelines for endometriosis care. 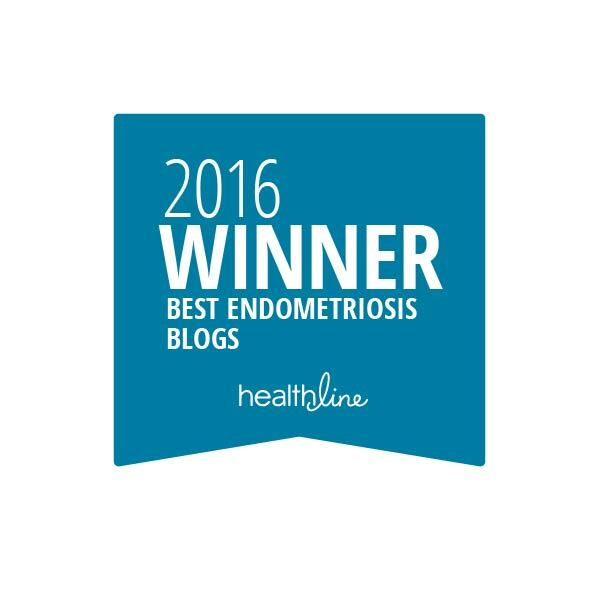 Your experiences regarding endometriosis are very insightful and informative; as well as being a great reference for women who are afflicted by this condition. We’re very inspired by your efforts to spread knowledge and information by sharing your story. Hopefully, it can be helpful to other women as well. If you’re from Texas, we urge you to drop by for a medical examination if you suspect that you have endometriosis. We can help you receive the proper treatment right away.